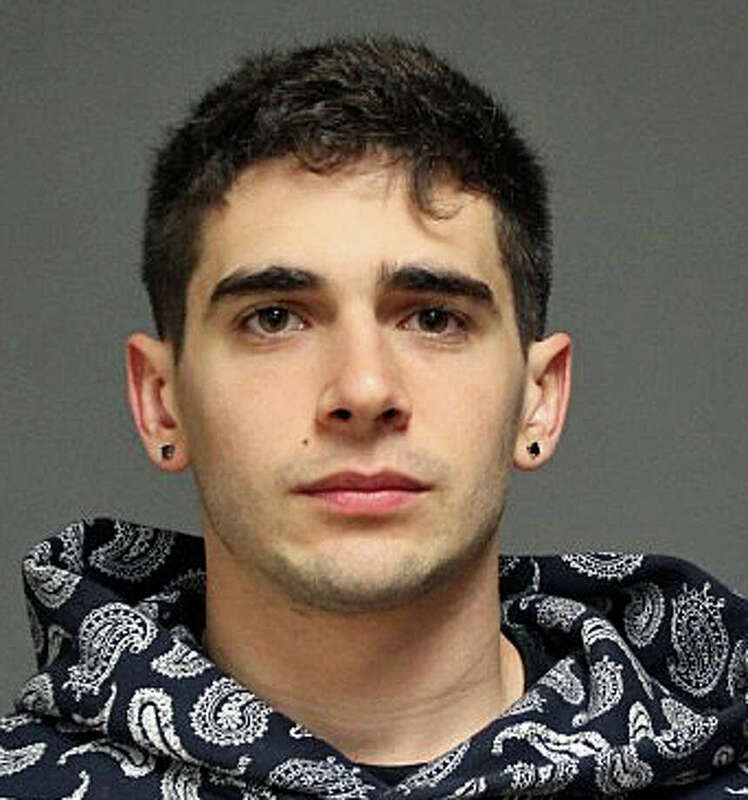 Michael Ciambriello, 20, of Stratford, was arrested on a warrant Thursday and charged in connection with a one-car accident. FAIRFIELD — A 21-year-old man faces distracted and drunken driving charges in connection with an April 10 accident on Mill Plain Road. Michael A. Ciambriello, 21, of Nichols Avenue in Stratford, turned himself in at police headquarters Thursday and was charged with driving under the influence, distracted driving and failure to drive in the proper lane. According to police, Ciambriello was driving on Mill Plain Road around 1:30 a.m. April 10 when his car left the road and struck a mailbox before hitting a utility pole and flipping onto its side. He had to climb out through the passenger window, and police said, he was holding a cellphone with a partially written text message. Ciambriello allegedly admitted to texting right before the crash, which moved the utility pole four inches off its base, according to the report. Officers also detected an odor of alcohol on his breath, police said. He was taken to a hospital for evaluation. He was released on a promise to appear May 17 at state Superior Court in Bridgeport.